When it comes to planning a fun family vacation, the destination is key. 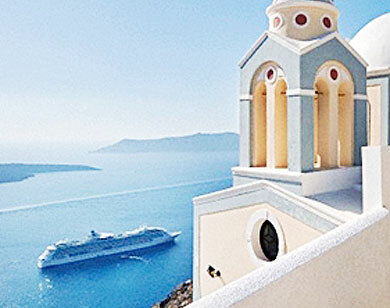 From warm, tropical locales to historical sightseeing adventures, cruises are offering the world with sails to destinations around the globe. 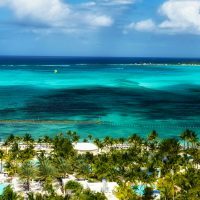 The most popular and family-friendly cruising destinations include Alaska, Bermuda, Canada, the Caribbean, Europe, Hawaii, Mexico and New England. 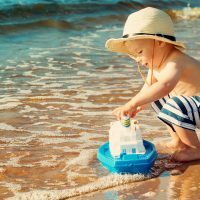 Read more about these destinations to find which one will be the most enjoyable for your next family vacation.